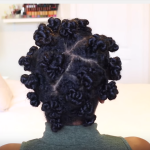 This is an awesome video of a technique calls threading bantu knots. 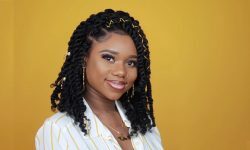 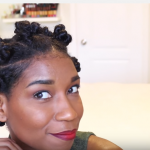 It’s a great protective style that will last you weeks. 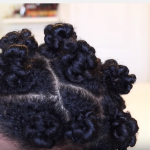 They are just adorable and quick to do. 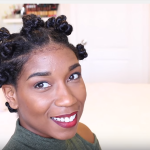 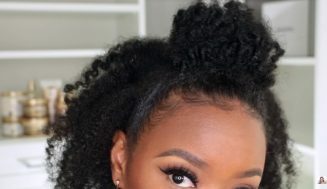 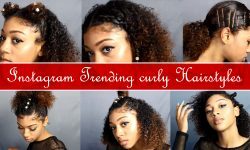 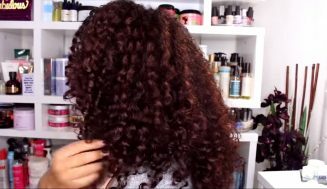 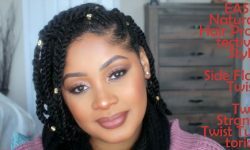 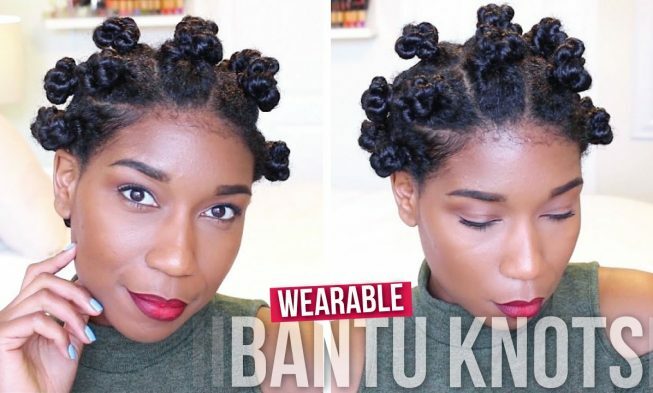 The video above shows how to make these threading bantu knots. 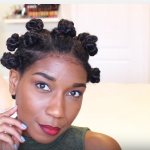 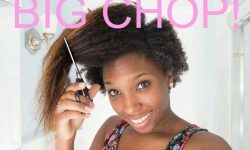 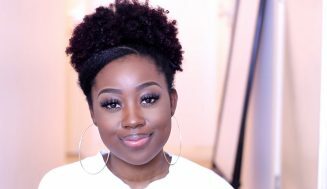 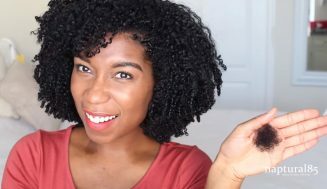 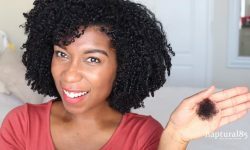 She explains the difference in look between the traditional bantu knots and this threaded version. 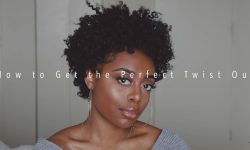 Check out the video to learn more.